I don't know how well horses can smell, but I'm sure they could sniff the BBQ smoke wafting through the air (not sure they care anyway, they all eat hay, right?) when they were getting ready for their races at the Santa Anita Park in Arcadia, CA. 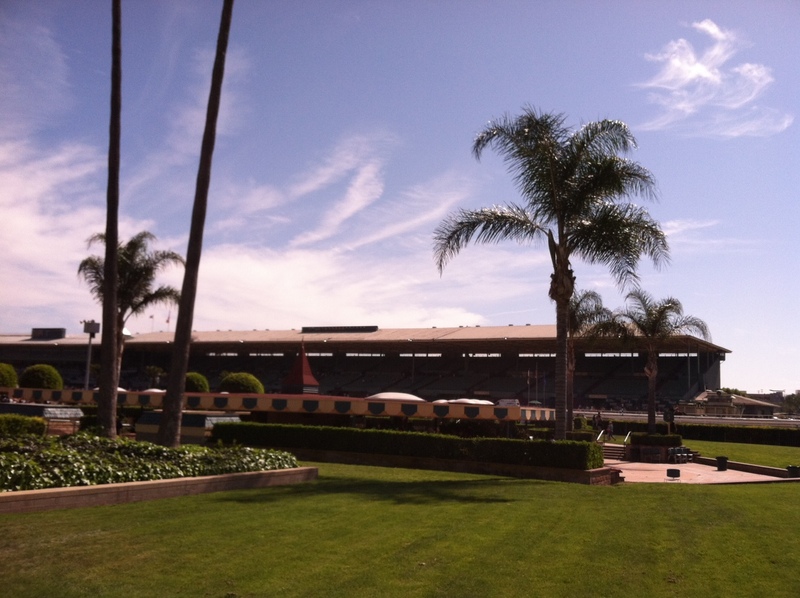 The race track served as the backdrop for the KCBS sanctioned Santa Anita Winner's Circle BBQ championship on March 10th, 2012. 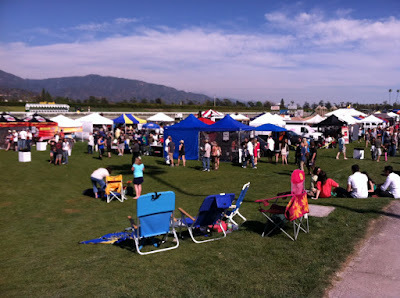 The weather was fabulous and the event organizers couldn't have picked a better day for BBQ gnoshing. 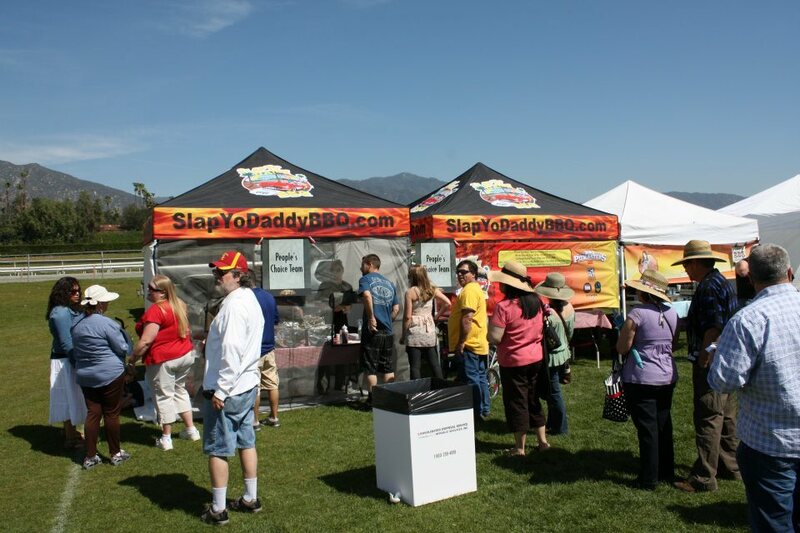 As the crowd soaked up the sun, set up lawn chairs, and sampled BBQ from several teams in the infield lawn area of Santa Anita Park, there was some serious usage of brainpower and taste buds in an unassuming white tent several yards away. About 50 judges were busy judging the four categories of chicken, ribs, pulled pork, and brisket. There were judges where you could easily tell just by looking at some of them that this wasn't their first rodeo. They wore official polo shirts, proudly wore their name tags, and some even brought portable lunch-bag coolers to take home leftovers. They just LOOKED like BBQ judges. I, on the other hand, probably stood out like sore thumb as a first-timer. After all, I had been waiting to become a BBQ judge for almost a year and was fresh out of BBQ judging class. I was excited, to say the least, but I didn't want to screw up. I wanted make all the BBQ judges proud. But just in case of any rookie screw-ups, the organizers made sure to mix in the rookies with the seasoned vets and "master" judges -- those who have judged more than 30 competitions. It's all about balance, to be as fair as possible in the scoring system. Any apprehension about sitting in a table full of strangers for about 3-4 hours quickly subsided. Everyone came from all walks of life and different cultures, but we were all bonded by the love of BBQ. As the rookie at my table, I listened as the other judges shared their stories and experiences. We weren't allowed to talk during judging, but once we turned in our score cards, I was always quick to ask "so what was your favorite?" or "what did you think was the worst?" More often that not, the way I scored was about the same from the experienced judges. I picked up some valuable tips and tricks from a few judges. I was lucky enough to sit next to a gentleman named Jason, who was very friendly in giving me advice about judging BBQ. Some day, I'll pass along the same wisdom to a rookie several years down the line. 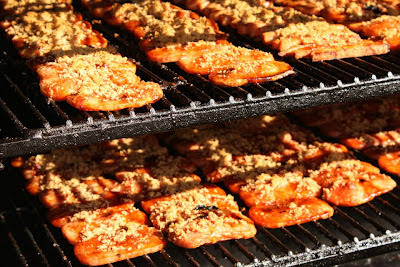 But if you're reading this blog, and you want to be a certified BBQ judge (or CBJ), you're in luck. Here is some of what I've learned. 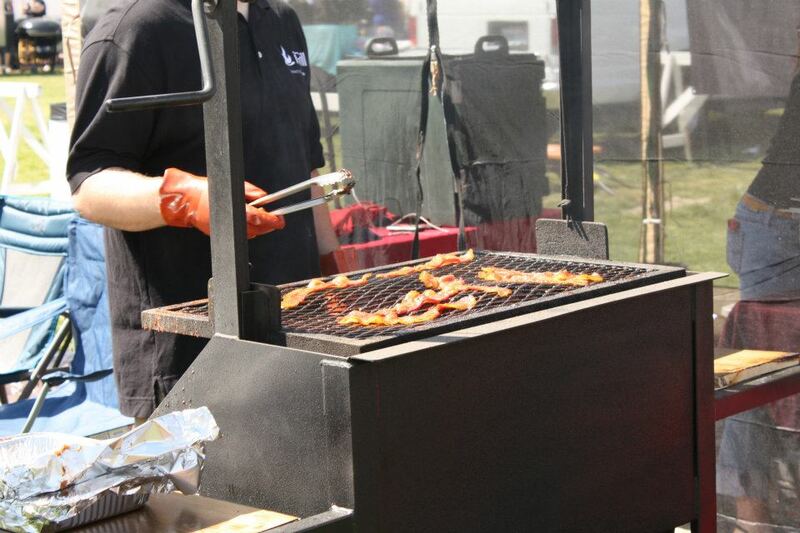 Tip #1 - BBQ judging is not as easy as it looks and sounds. You really have to eat a lot of BBQ and know what to look for in judging competition BBQ -- and not restaurant BBQ. For instance, many people think that ribs should be "fall off the bone" from Tony Roma's. Blech. For BBQ competitions, that's called "mushy and overcooked" and will be scored very low. Experienced judges know what to look for, versus the rookies -- which brings me to my next tip. 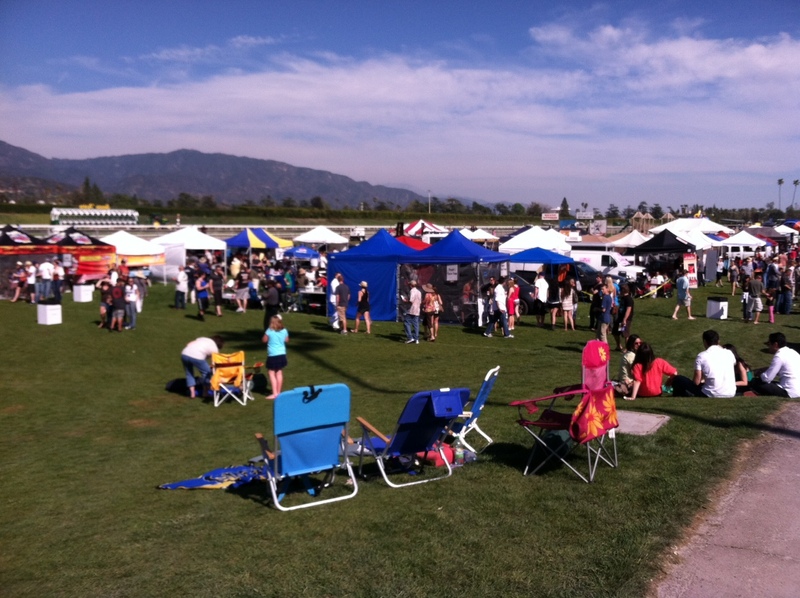 Tip #2 - If you're just starting out, go to as many competitions as possible. BBQ competitions want to sign up rookie judges to balance things out. More often than not, the majority of the BBQ judges will have years of experience under their belt -- which can be good and bad. It's nice to have some fresh new faces. So if you just took a judging class, try to find as many competitions near your area to build your reputation. More often than not, rookies are more likely to be selected. Tip #3 - Be prepared and organized before judging begins. You want all of your focus to be judging the samples, so you don't want to be fumbling around looking for water, or reaching across the table for paper towels. Make sure you have everything next to you, and most importantly, have a stack of wet paper towels. Things will get very messy. Every sample has their own seasonings and flavor profile, so you don't want to mix them up. It's so much easier to wipe your hands clean (or as much as possible) with wet paper towels. Overall, I had a great time being a BBQ judge. 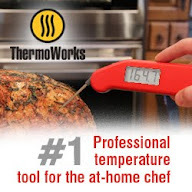 As a cook, it definitely helped my decision-making process in giving a certain score (scale of 2-9, with 9 being excellent). I knew what to look for, as far as appearance, taste, and tenderness. Although anyone can sign up for the judging class and become a certified BBQ judge, I would venture to say that not very many actually go out and make the commitment to judge BBQ at a competition. 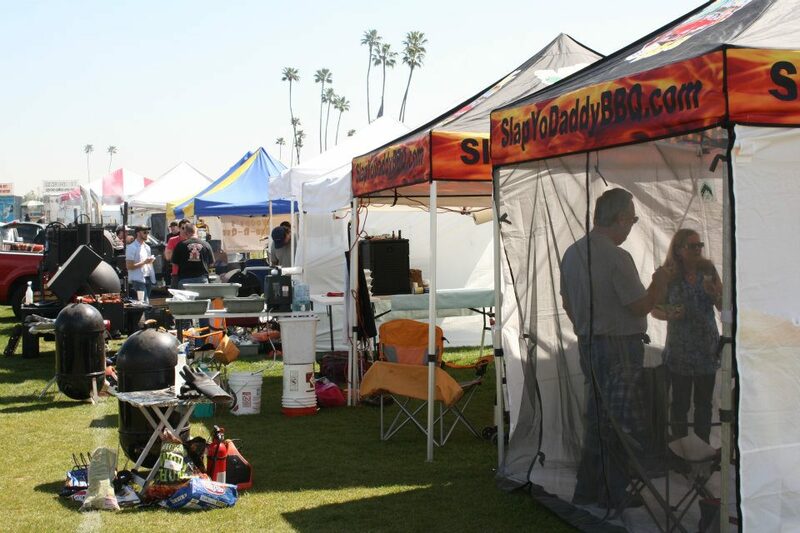 But for the BBQ diehard's, it's a satisfying and rewarding experience. With one under my belt, I can't wait for the next one. Good to hear your first experience went well. This time next Friday I'll be on my way to a KCBS Certified Judging Class in Virginia. I'm really looking forward to it as well as my first event. I'd be interested to know some of the tips and tricks you picked up as well. You'll have a blast. It was really valuable to hear what the other experienced judges have to say after turning in the score cards. One tip I can tell you -- make sure to have LOTS of paper towels ready before judging starts. Also, putting water on them makes it a lot easier to clean the hands.